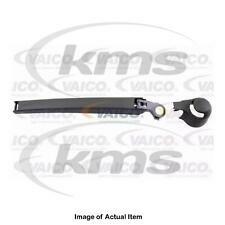 Composition: Rear wiper blade Wiper Arm Set. Aerodynamic design significantly reduces drag, noise and wind lift. Unique three sections design applies even pressure along the entire blade length. You'll have more choices than what you can ever imagine. 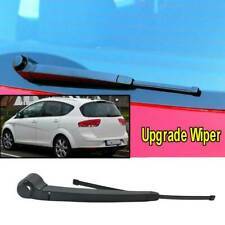 Universal Windscreen Wiper Arm Puller Adjustable, thin two jaw puller is compact, light and eaprotect wiper arms that feature a nozzle. 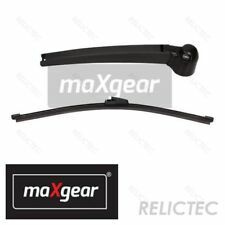 1 x Windscreen Wiper Arm Puller. 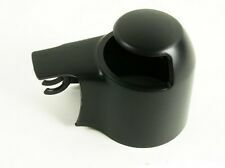 Windscreen Wiper Arm Puller. Adjustable arms - max width. Removes windscreen wiper arms easily and safely. Maximum opening: 28mm. Ideal tool to remove stuck on wiper arms that haven't been taken off for years. 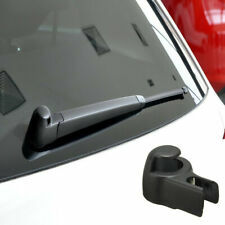 It can remove bolted-on windshield wiper arms that fit over a tapered spline.